After losing their divisional tie breakers to the Dodgers and Brewers, respectively, the Rockies (91-72) and Cubs (95-68) will have a showdown of their own Tuesday night at Wrigley Field with a spot in the NLDS against the Brewers on the line. The season series was an even split, finishing at 3-3 and each team scoring 33 runs, not that that matters since the last time they matched up was May 2nd, and these are both very different teams. The Cubs will send veteran lefty Jon Lester to the mound, in a position he is very familiar with. Lester sits at 18-6 on the year with 3.50 ERA. Not his best year, but certainly not bad. Maddon has also already announced that veterans Cole Hamels and Kyle Hendricks will be available out of the bullpen, with the possibility of a Pedro Strop return, who’s been sidelined with a hamstring injury since September 13th. The addition of Strop is huge, given the massive bullpen struggles the Cubs have had down the stretch. But the bullpen doesn’t mean anything if they can’t score any runs. The Rockies are starting 25 year old Kyle Freeland, in his 2nd year in the big leagues. Freeland finished the regular season 17-7 with a very solid 2.85 ERA. Freeland is arguably the most underrated starter in baseball, and the Rockies seem to win when he’s on the mound, having won 15 of his last 17 starts. However, he is entering the winner take all game on short rest and on the road, which could be a dangerous combo. The Cubs offense all season has been boom or bust. They have the 2nd most games scoring 1 or fewer runs (39, only the Orioles have more with 40), but when they hit, they really hit. The Rockies have been much more consistent offensively, although they typically struggle away from Coors, and with both aces on the mound, I’d expect a low scoring affair. You’ve got the obvious names on both sides to keep an eye on. For the Cubs it’s Javier Baez, Anthony Rizzo, Kris Bryant, and Jon Lester. For the Rockies you have Nolan Arenado, Trevor Story, and Carlos Gonzalez. But I think this is going to be won or lost by the role players on each side. So make sure you watch for David Dahl for the Rockies and maybe Albert Almora or Kyle Schwarber for the Cubs. The Cubs haven’t been as hot as the Rockies lately, but with the game being at Wrigley and the Rockies having to travel from Colorado to LA to Chicago since Sunday’s game 162, I have to pick the Cubs at home. I think Lester goes 6.2 strong innings, hands the ball over to Strop and what’s left of the bullpen, and the Cubs head to Milwaukee for the NLDS with a 3-1 victory under their belt. 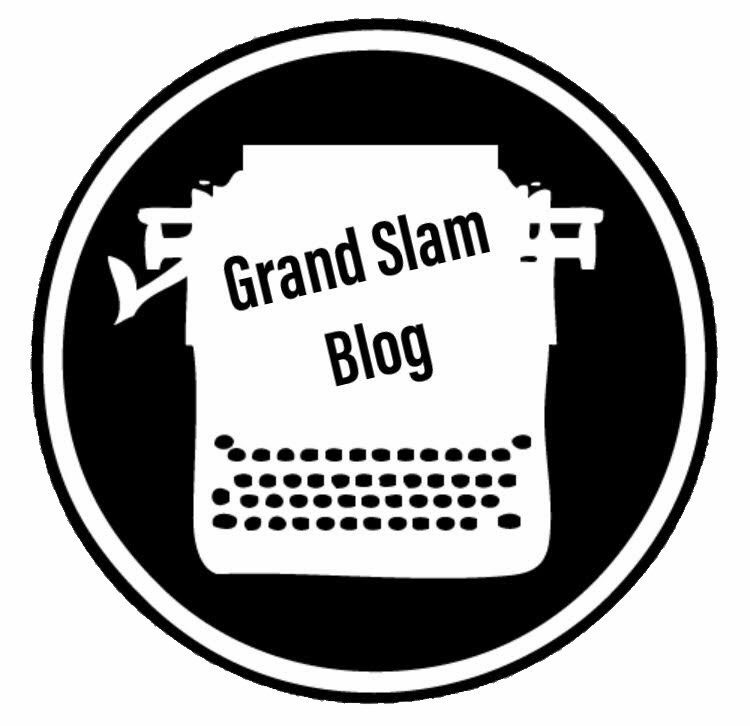 Be sure to follow me on twitter @GSPTcal and check out my podcast, The Grand Slam, on iTunes and all major podcasting networks! You really expect Strop to pitch in a winner take all game after not appearing in a game for 3 weeks? He’s been pitching off a mound, probably faced live hitting and beennin multiple game simulations. So, yes. There’s literally no one else in the bullpen. I’d be surprised if he gets brought in in a save situation. Not surprised if we see him in a high leverage 7th or 8th inning spot.